Stunning young male will call Freevale and Australia home early January 2019. 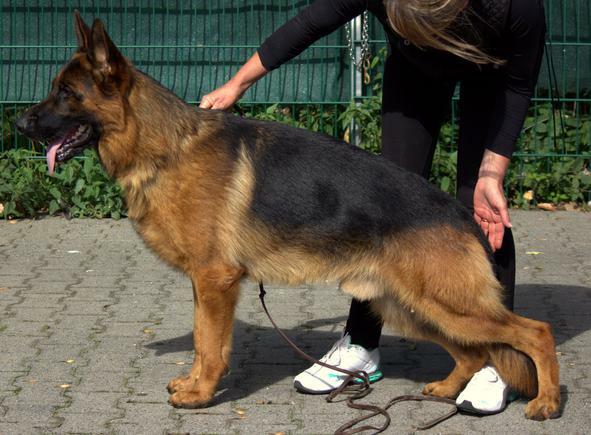 He comes from a very predictable pedigree with a very strong producing motherline AND fatherline which is a rarity in the breed today. IIiano is a beautiful type possessing lovely strength, colour and pigmentation, correct angulations with a beautiful forequarter and underline. Iliano will be at stud to discerning breeders, females to be swabbed and prog tested prior to mating.